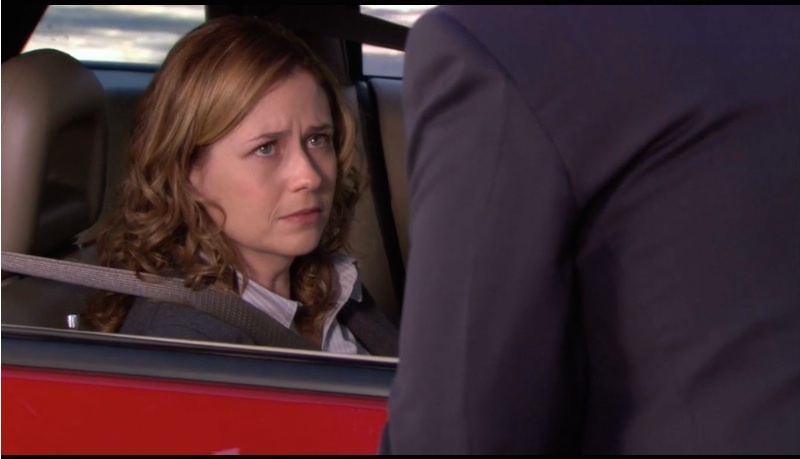 Pam (Jenna Fischer) listens to Michael’s pep talk. I happened to re-watch this Season 5 episode of The Office entitled “Dream Team” last week. In the previous episode, Michael Scott quits Dunder-Mifflin and decides to start his own paper company. In a Jerry Maguire moment, he asks for volunteers to join him in his new venture. Impulsively, Pam, bored with being a receptionist, does so. These are always my favorite moments in The Office—when Michael, despite his many deficiencies as a leader, rises to the occasion in spite of himself. Over the past few weeks, I’ve gotten a crash course on leadership. I’ve been the pastor in charge at Hampton UMC for nearly a year. Now, with the strong endorsement of our church council, I’m making my first real changes to church life. While I believe these changes are good, necessary—and even exciting—they’re also hard. I’d be lying if said I couldn’t relate to Michael or Pam in this video. Of course, being an associate pastor didn’t seem easy at the time, but you know what I mean: it’s a lot harder when the buck stops with you! I’ve said, half-jokingly, that while I have faith in the Lord, I’d prefer not to have to use it. Well, I’m now in a season in which I don’t have a choice—which is a great place to be. Thank you, Jesus! 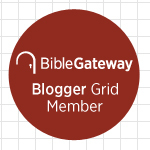 This entry was posted on	May 24, 2014 at 1:13 pm	and is filed under Uncategorized.